Rupert is pleased to announce the appointment of a new Director. Considering her already demonstrable contribution to the institution, the Board of Trustees selected Justė Jonutytė, Rupert’s former Artistic Director, for the position. Jonutytė will become the first Director of the institution to take a 5-year position with immediate effect. Justė Jonutytė holds an M.A. in History of Art from the University of St Andrews, Scotland. Throughout her career, she has worked in curatorial departments at Tate Modern (London), Jonas Mekas Foundation (New York) and oO (Lithuanian Pavilion at the 55th Venice Biennale) amongst others. She joined Rupert as a Curator in early 2013 and in November of that year was appointed Artistic Director. Recently curated shows by Jonutytė include Dora Garcia: The Jerusalem of Europe (2013) and Lia Perjovschi: Knowledge Museum Kit & Dan Perjovschi: Time Specific (2014). Upcoming curatorial projects include a solo exhibition by Laure Prouvost as well as a series of events hosted by the artist, taking place during 2014-2015 at Rupert, in addition to a traveling group show and lecture series on the politics of emotion, to be shown in Lithuania, Iceland and Norway in 2015 – 2016. Together with Paulius Petraitis, she is the co-editor of Like There’s No Tomorrow: Young Lithuanian Photography (2013, distributed by Motto Books). The focus of Jonutytė’s work at Rupert as Artistic Director, in addition to the overseeing of all other programs, has been the formation of Rupert’s alternative education platform: the Educational Program. For this program, Jonutytė has hosted an intensive public program of performances and lectures featuring Claire Bishop, Sebastian Cichocki, Dora Garcia, Carl Palm & Sebastian Rozenberg, Lia & Dan Perjovschi and Mårten Spångberg among many others, and has seen through the realization of numerous projects by participants such as the curatorial Blackout event series and online platform, curated by Alex Davidson in collaboration with Jenna Bliss, a river ferry by Justinas Dūdėnas, a film by Augustas Serapinas and more. In addition to education, Jonutytė has significantly contributed to the further establishment and expansion of Rupert’s Residency Program, having hosted more than 30 residents in less than a year, and more than 20 related events. 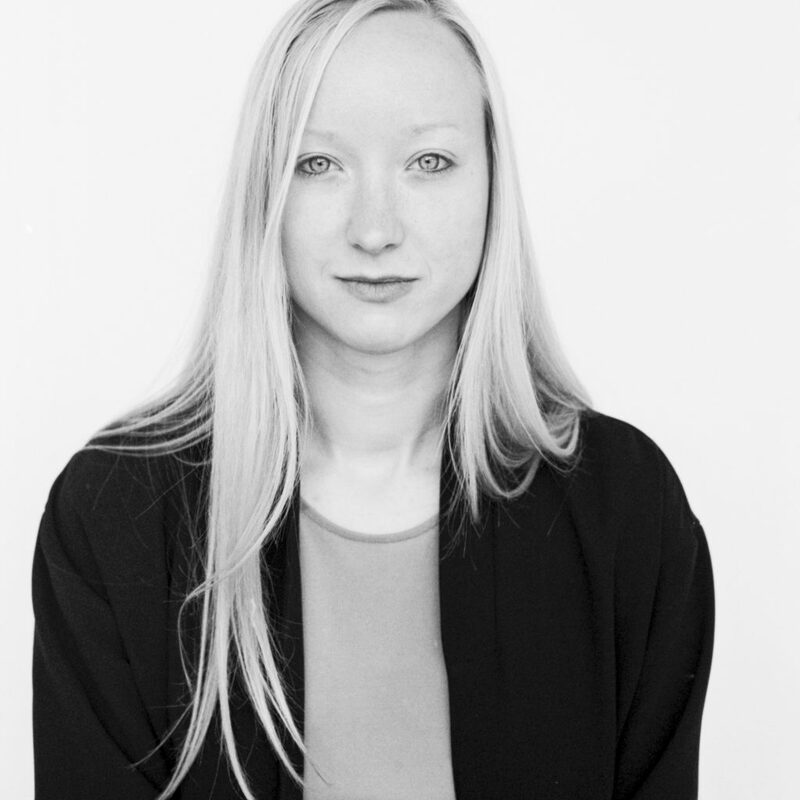 As the new Director of Rupert, Jonutytė hopes to retain Rupert’s experimental approach to events and exhibitions as well as art education, whilst strengthening the institution’s local and international position within a network of alternative education and residency platforms.